The National Honor Society is a prestigious organization founded in 1921 to recognize and encourage academic achievement in high school students. 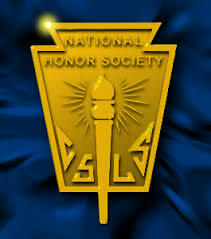 National Honor Society also recognizes the ideals of leadership, character and service. Juniors and Seniors are determined to be eligible for membership in the Leicester High School chapter by achieving a grade point average of 90 or above. These students are invited to submit a student information sheet highlighting their co-curricular activities, leadership skills and service to school and community. A five member Faculty Council, appointed by the principal, will review each candidate's information sheet and determine membership by a majority vote. A formal induction ceremony is held in the fall of each school year. Once inducted, each student must maintain the same high standards by which they were selected. In addition, each member must perform an individual service project, requiring at least 10 hours of time outside of school. 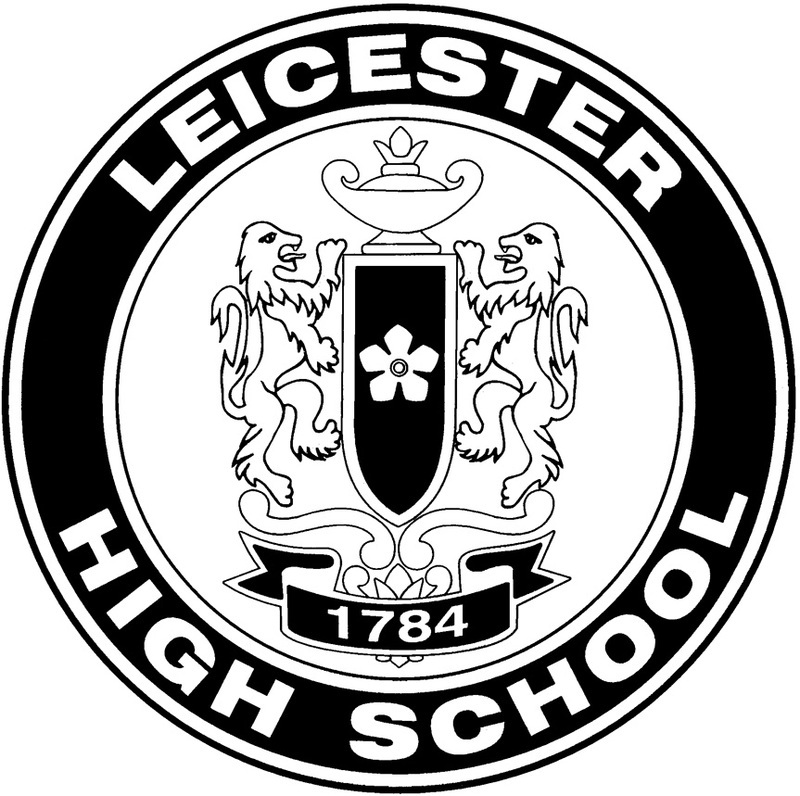 To learn about the Selection Process at Leicester High School, please CLICK HERE. be dismissed. If dismissal occurs, there is no reinstatement. Scholarship- A student must have a 90 or above weighted average in order to be inducted. Character- Students must follow the rules of the school and community. There will be a subjective evaluation of each students' behavior. Leadership- Each member must lead by example as well as have involvement in various groups, clubs, etc. Sole Hope is an organization created to provide aid for the people of Uganda. Shoes are given to the children in Uganda to prevent diseases that come from an unsafe environment. Sole Hope also provides income to those who put the shoes together in Uganda. Finally, Sole Hope contributes to the education of children and their caretakers. Jiggers are parasitic insects that are found throughout the dirt floors of schools and homes in Uganda. They burrow into the surface of skin that has been exposed to the flea and lay eggs and egg sacks. These wounds are painful, and cause difficulties for victims in daily activities such as walking, playing, and attending school.The infection can lead to severe inflammation, ulceration and fibrosis. While jiggers in small numbers are not deadly, the secondary infections caused by jiggers can be fatal. There is also a social stigma and shame associated with the victims of jiggers which causes them to hide the problem which makes it worse. The School is having a Jean Drive from now until February24th. Then NHS will have a special charity event meeting at the end of February where students will cut the shoe templates from jeans to be sent to Uganda. NHS' Red Cross Blood was successful. 19 units of blood were collected and this can save up to 57 lives. Thank you to all who donated. If you run a business or a work for a foundation and you're always looking for people to help out with a project, please keep the Leicester National Honor Society in mind! Email the Advisor, Mrs. Carrie Grimshaw (grimshawc@lpsma.net) Thank you! Individual Service Projects(ISP's) -Here are just a few from 2017-2018!